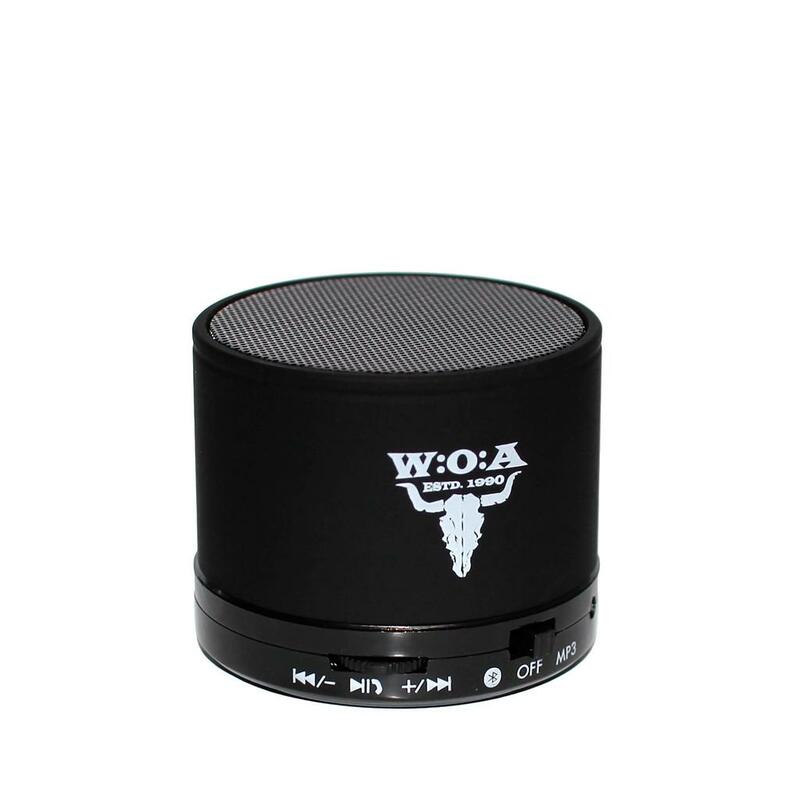 You can hear your music with our portable W:O:A loudspeaker anywhere you want. Whether in your own house, on the road or at the festival. 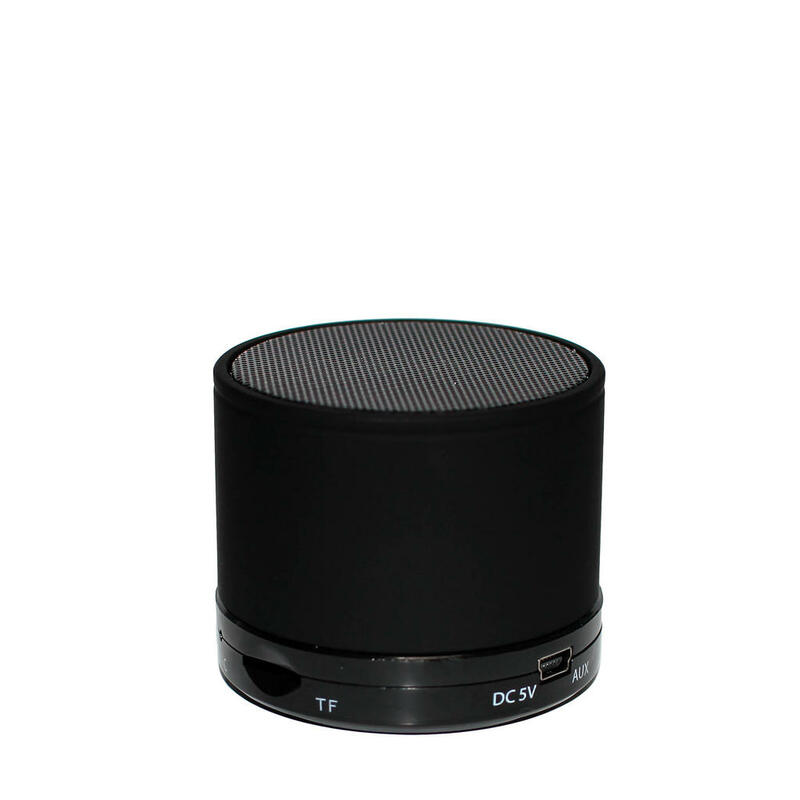 The loudspeaker plays your favoured songs from your smartphone, tablet or laptop via bluetooth. 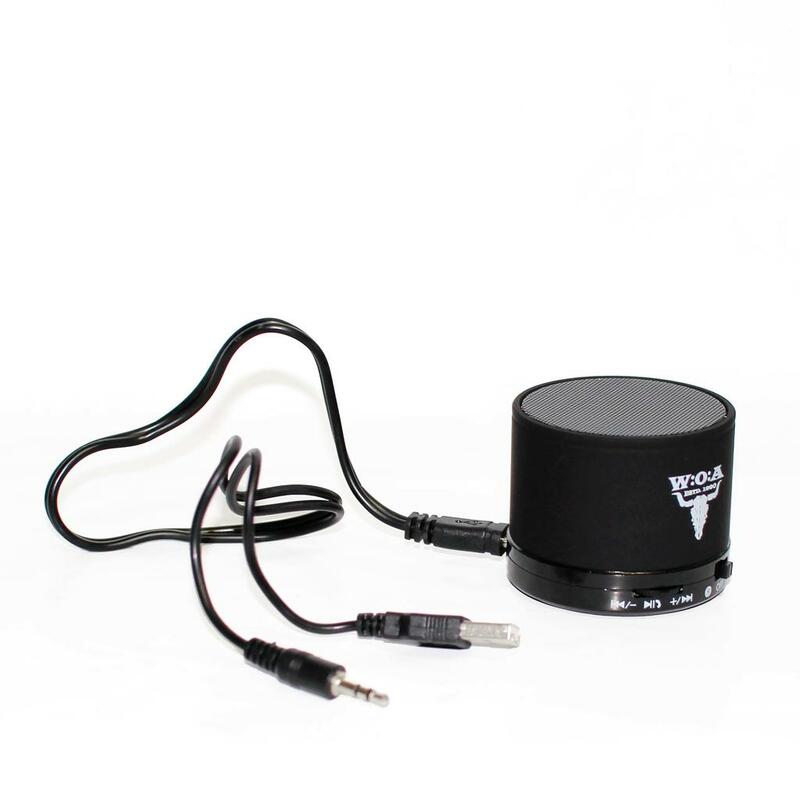 A playback over a AUX-cable is also possible and a power cable for recharging is included. Furthermore the bullhead and the W:O:A emblem decorate the loudspeaker and make this item unique. Let the hard tones sound.